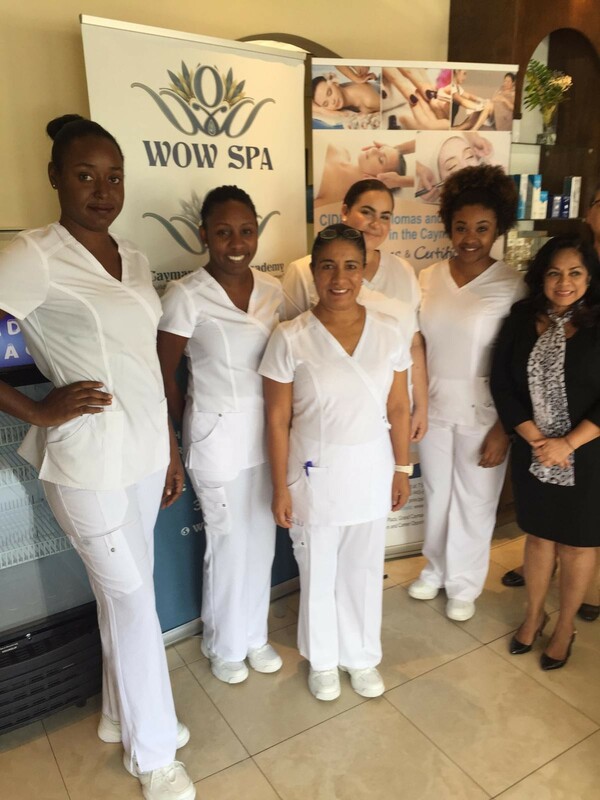 The Cayman Career Academy includes all the updated necessary spa equipment to conduct classes in Aesthetics training as well as Body Therapy or Massage training. Almost two and half years ago, Ms. Jacqui Tomlinson-Smith met with government official from NWDA, Miss Dianne Conolly, regarding interest in starting a Beauty Academy. 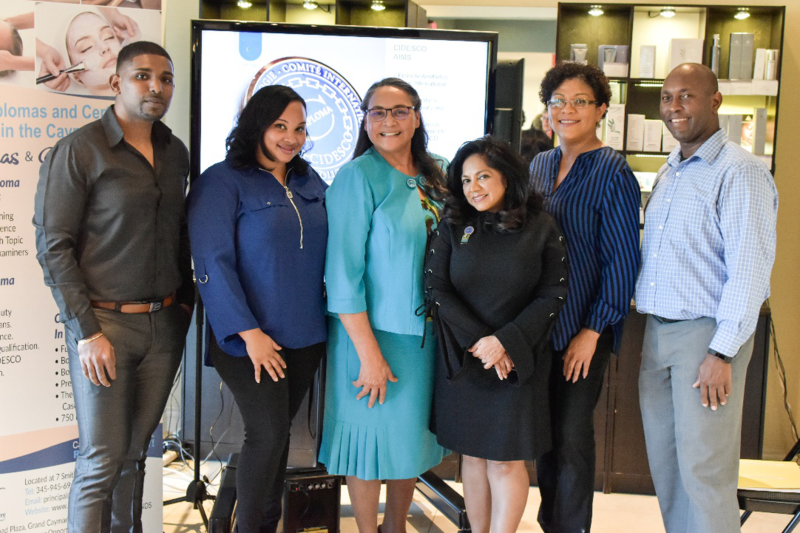 This was as a result of NWDA ‘s outreach to industry stakeholders concerning possible career pathways and the nonexistence of local learning centers offering accredited qualifications in the beauty sector. For many owners, trying to find dedicated time to train interns or apprentices on the job while still running a viable business was difficult. The Cayman Career Academy’s aim is to bring to Cayman education of the highest calibre possible in the Professional Beauty arena for any Caymanian wanting to embark on a Professional Beauty Course. Previously Caymanians had to go off island, make allocations for housing accommodation, airfare, food and transportation costs in addition to the cost of the programme. With the Cayman Career Academy there is no need to go abroad anymore as, all “world class” education can now be acquired locally. Ms. Jacqui Tomlinson-Smith wanted to source the best in beauty courses and after much research she decided on having CIDESCO as the choice. CIDESCO stands for Comité International d'Esthétique et de Cosmétology, which was founded in 1946, and remains to be one of the world's major international beauty therapy and aesthetics organisations. CIDESCO is a Swiss-based qualifying body, and their qualifications are recognised internationally. 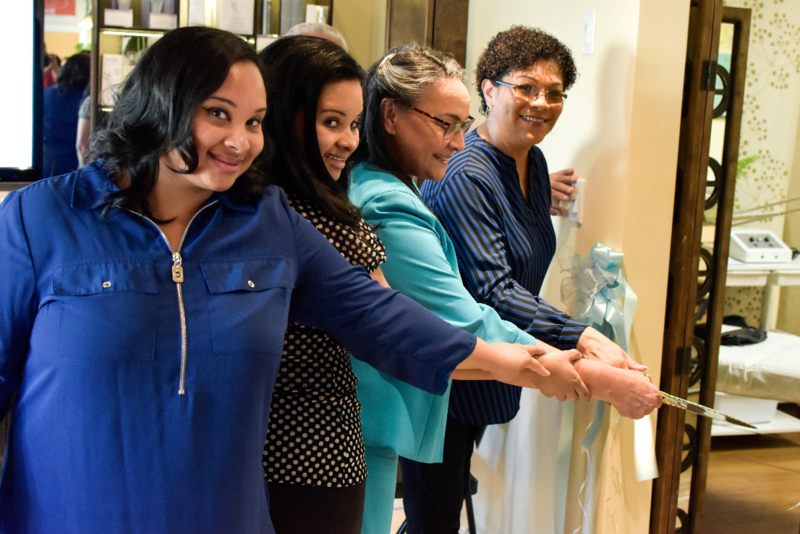 Ms. Jacqui has now created history as having the first licensed academy to offer courses leading to CIDESCO diplomas and certificates in the Caribbean.